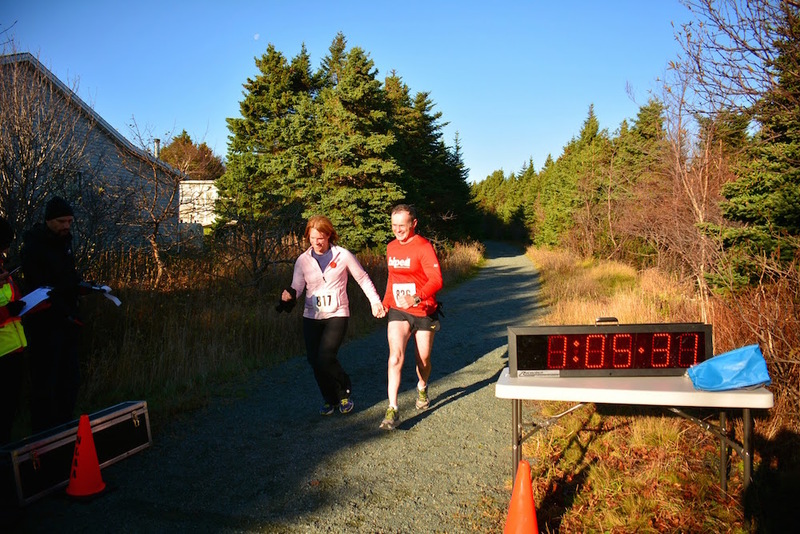 It was a sunny, cool and dry morning yesterday for the 96 finishers in the Run To Remember 11k along the rail bed in Mount Pearl. James Greene won the race in 42:39 with Julia Kawamoto winning the ladies division in 43 minutes flat. CLICK HERE to view all results and CLICK HERE for an album of pictures compliments of Ivy Hermanto.